The number of alcohol producers in Russia has sharply dropped after the government tightened the legislation to obtain a license. 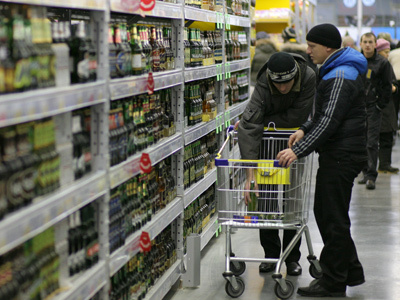 ­The number of producers fell by a third to 341, and the number of wholesalers was down a fifth, according to a report from Russia’s Alcohol Market Regulator. 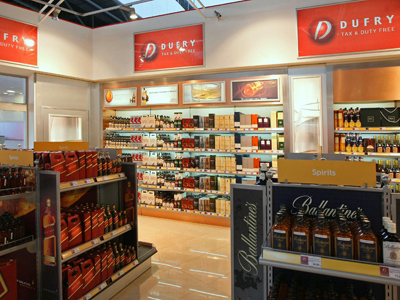 The change in the law was part of reforms aimed at cutting the amount of illegally produced spirits. The regulator says almost a quarter of vodka sold in Russia in 2011 was illegally produced, and the official statistics bureau puts it higher are more than a third. It could only mean the manufacturer partly produces illegal spirits, he added. As the Russian authorities fight illegal alcohol, ordinary Russians may have to go ‘cold turkey’ as domestic alcohol production shrinks. 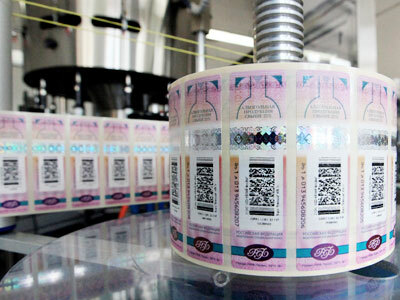 Last year the production of table wines and vodka were both down about 10%, according to the Russian Statistics Bureau. Alcohol producers are concerned the reforms discriminate against small manufacturers, as it is more difficult for them to meet the new legal requirements. However, the Alcohol Market Regulator isn’t impressed, as it says the small producers are usually engaged in the illegal production.